Headed to BPI East in Boston, MA? Make sure to stop by AGC Biologics Booth #615! 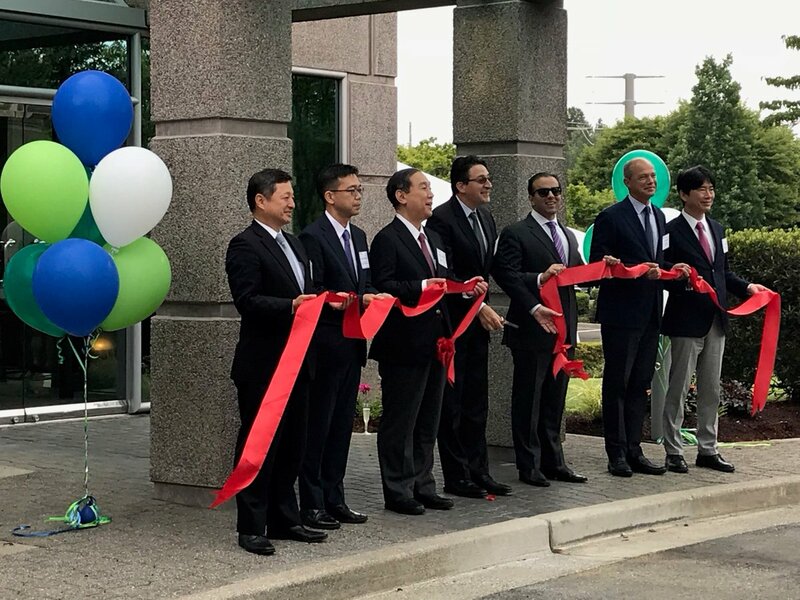 BOTHELL, Wash., – July 24, 2018 – AGC Biologics, a global leader in clinical and commercial manufacturing of therapeutic proteins, celebrated the opening of the company’s new Global Headquarters facility in Bothell, Washington on Wednesday, July 18, 2018. BOTHELL, Wash. – May 30, 2018 -- AGC Biologics, a global leader in clinical and commercial manufacturing of therapeutic proteins, announced today the company will participate in the upcoming BIO International Convention in Boston, Mass. on June 4-7, 2018. BOTHELL, Wash. – May 24, 2018 -- AGC Biologics, a global leader in clinical and commercial manufacturing of therapeutic proteins, announced today that it will supply bulk drug substance for the launch of Portola Pharmaceuticals' Andexxa® [coagulation factor Xa (recombinant), inactivated-zhzo], the first and only antidote indicated for patients treated with rivaroxaban and apixaban, when reversal of anticoagulation is needed due to life-threatening or uncontrolled bleeding. BOTHELL, Wash. -- May 10, 2018 -- AGC Biologics, a global leader in clinical and commercial manufacturing of therapeutic proteins, announced today that in late 2017 it entered into a commercial supply agreement with MacroGenics, a clinical-stage biopharmaceutical company focused on discovering and developing innovative monoclonal antibody-based therapeutics for the treatment of cancer, for the manufacture of margetuximab, a clinical-stage, novel immune-optimized monoclonal antibody. 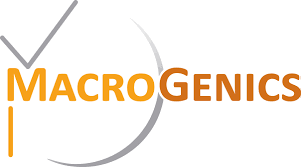 COPENHAGEN, DK -- May 3, 2018 -- AGC Biologics, a global leader in clinical and commercial manufacturing of therapeutic proteins, announced today it has entered into an agreement with Horizon Pharma plc for commercial supply of teprotumumab, a monoclonal antibody biologic for the treatment of moderate-to-severe active thyroid eye disease (TED). BOTHELL, Wash. – April 12, 2018 -- AGC Biologics, a global leader in clinical and commercial manufacturing of therapeutic proteins, announced today the appointment of Dr. Jin Wang as Site Head/General Manager of its Bothell, Washington operations. Ms. Wang will provide leadership and site management to ensure AGC Biologics’ continued execution of world class contract development and manufacturing services. Dr. Wang will report to Patricio Massera, Chief Operations Officer. BOTHELL, Wash. – March 29, 2018 -- AGC Biologics, a global leader in clinical and commercial manufacturing of therapeutic proteins, announced today the addition of a new building complex that will house the company’s global headquarters in Bothell, Washington. BOTHELL, Wash. – March 13, 2018 -- AGC Biologics, a global leader in clinical and commercial manufacturing of therapeutic proteins, announced today the appointment of Axel Schleyer as Senior Vice President of Business Development, North America, and Christoph Winterhalter as Senior Vice President of Business Development, Europe. Mr. Schleyer and Mr. Winterhalter will report to Robert Broeze, Chief Business Officer.